Secure Business Password Management with easy deployment, reporting and managament. Small to medium-sized businesses looking for a password manager that is easy to use and secure. 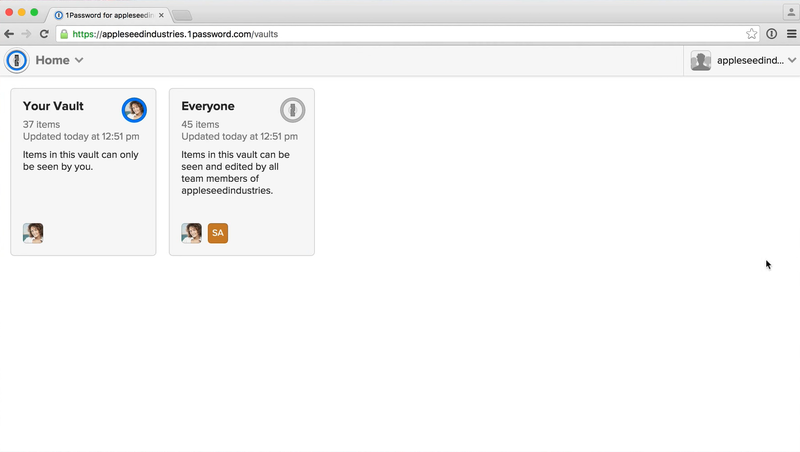 Large teams that need advanced business password management features. 1Passsword offers both consumer and corporate password management solutions. Their business password management service is focussed on employee ease of use, security controls, auditing and easy deployment features. 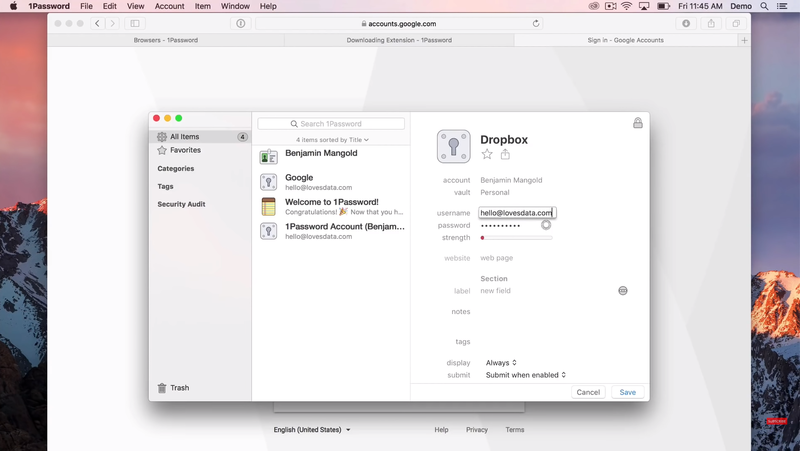 The service is similar to that offered of most cloud based password managers, with employee passwords stored in a secure vault. 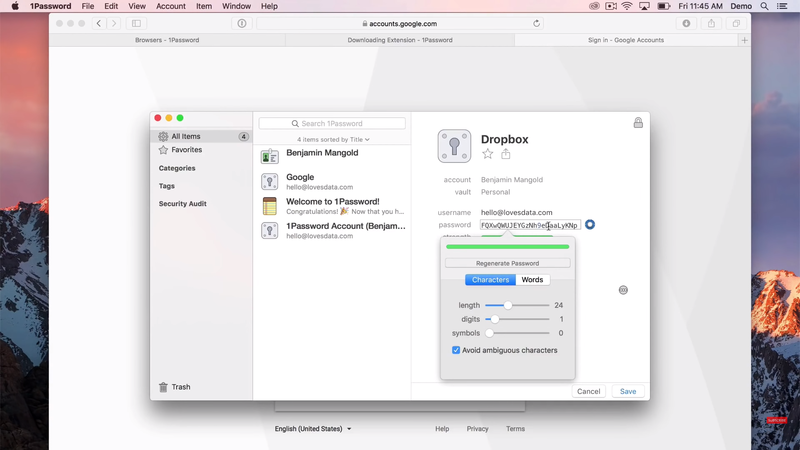 End users can access their passwords through an app or browser extension. There is also an admin portal offering controls and analytics. 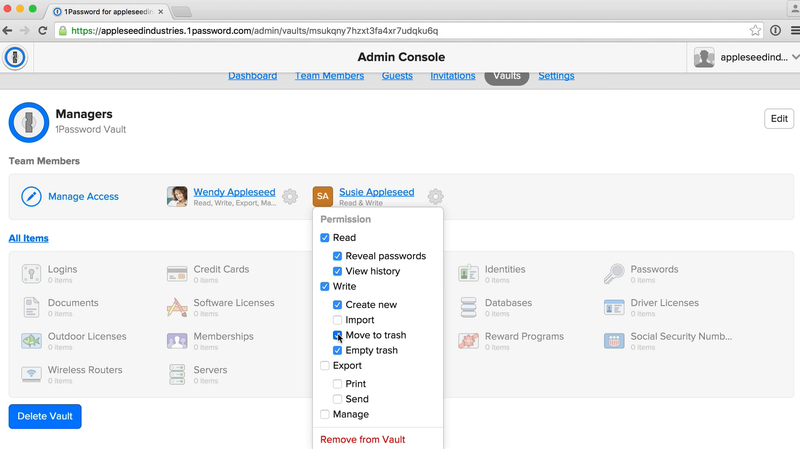 They keep passwords in vaults, which admins can delegate access to for end users to access multiple accounts. 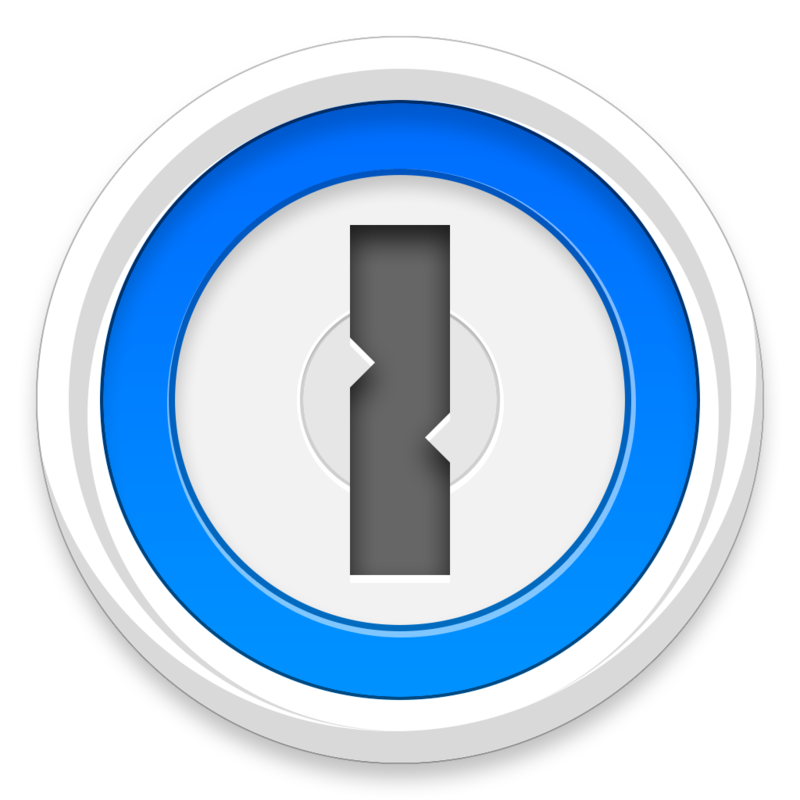 1Password offers a good business password management service. Coming from a consumer market, the service delivers great functionality to end users, simplifying the password process. All they need is one password to get access to all their encrypted passwords, made even simpler with active directory integration. These then auto-fill onto webpages, which works well. This has led to high levels of customer support for the product from people who have used it for their business accounts. 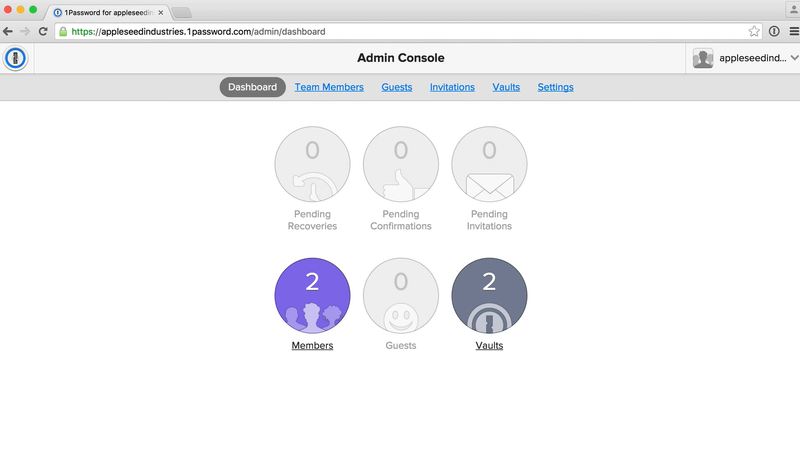 There are also good admin tools which offer custom roles and advanced permissions, as well as reporting tools. However, businesses focussed tools such as secure password sharing are not as well developed with this platform, which has more of a focus on ease of use. 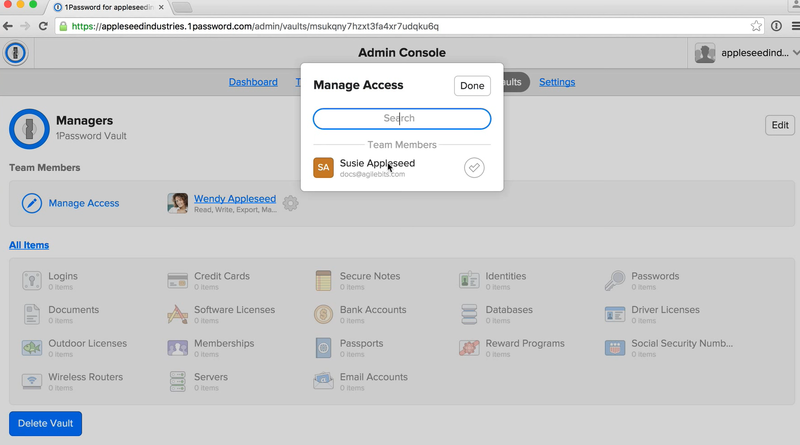 1Password is a good business password management option for small teams, offering similar functionality for end users even if the admin side is less developed. 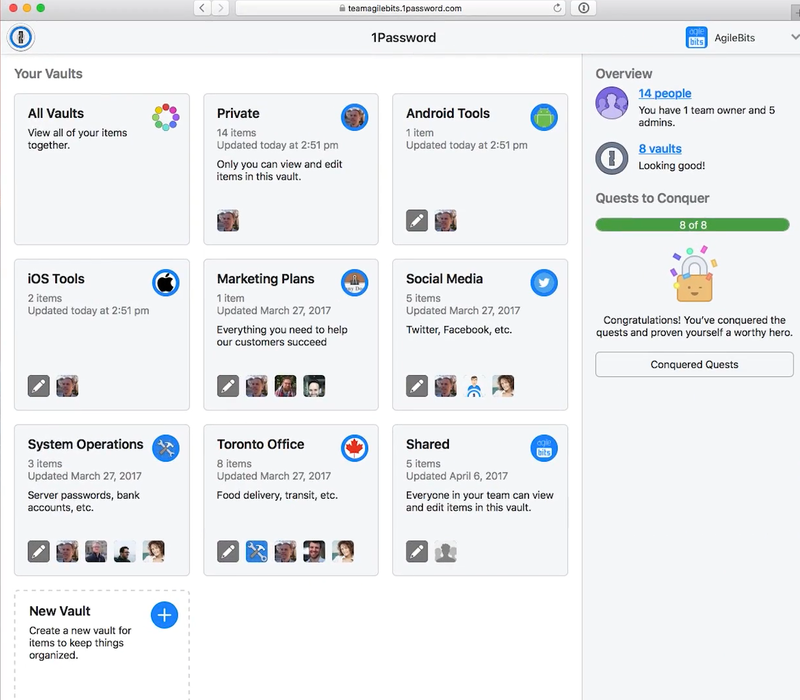 If your organization is small to mid-sized and looking for an easy to use password management platform,1Password is a strong option to consider. The service works especially well for Mac users.